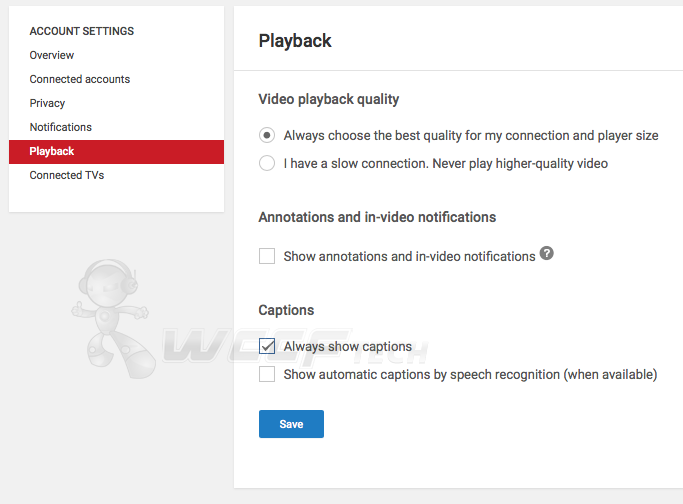 Here’s how you can access the hidden YouTube playback settings page on the Web in a few simple steps. 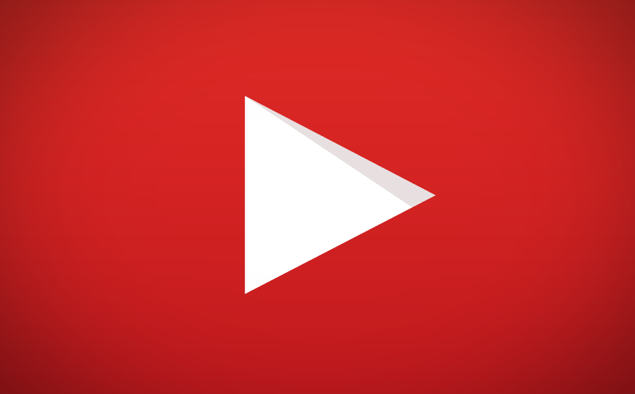 YouTube has managed to win the hearts of millions of users around the globe, becoming the go-to video consuming service for pretty much every person belonging to different walks of life. And while the service is easy to understand and navigate, there are times where one is led to believe that things aren’t as easy as they should be. For instance, apart from the on-screen video controls, allowing us to tinker around with things such as playback quality, turning off annotations and whatnot, how does one access the ‘other’ playback settings page? In today’s guide we’ll show you how to do just that, and it’s super easy as well. 1. Open YouTube.com using your Web browser and sign in using your Google account. 2. Click on your profile image at the top right hand corner of the page. 3. 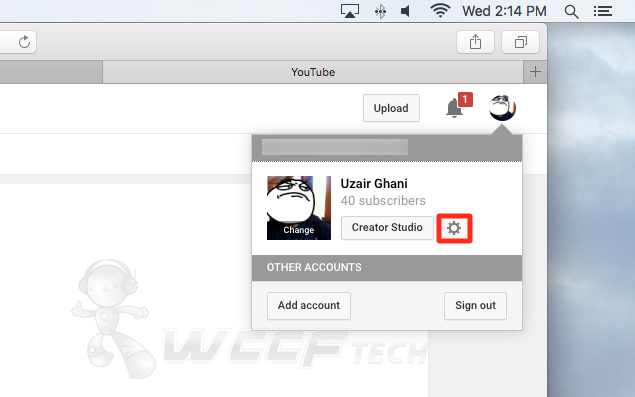 Now click on the little ‘Settings’ cogwheel icon which will take you to the YouTube Settings page. 4. Click on the option that says ‘Playback’ on the left. 5. Over here you’ll see a bunch of options which you can tinker around with, which can have a good overall impact on the way you use YouTube. If you’re having video playback quality related issues on your Internet connection, and see that the network is struggling to keep up with the stream, then you might want to alter the ‘Video playback quality’ settings on this page. Choose the ‘I have a slow connection. Never play higher-quality video’ from this page to always kick off a video using a lower resolution every single time. Select ‘Always choose the best quality for my connection and player size’ if you have a fast Internet connection. The other settings are related to annotations, in-video notifications and captions. You can change these settings according to your liking, but we recommend that you turn everything off if you want the perfect YouTube experience every single time when you hit that play button. After all, you don’t want to be bombarded with unnecessary boxes and captioning when you’re watching a video. It would’ve been great if these playback settings weren’t hidden away from plain view, and instead were easily accessible. Whatever the logic behind that may be, you now know how to access it.